Bone Machine’s standout track was “Goin’ out West,” a throwback to the demonic R&B of “Heartattack and Vine” and “16 Shells from a Thirty-Ought Six.” Over possibly the greatest drum sound ever—Waits whacking what sounds like a metal door— Joe Gore and Larry Taylor created an infernal Cramps-ish racket that put the likes of the Jon Spencer Blues Explosion utterly in the shade. Waits raged away in the guise of a wannabe actor en route to California, a deluded ex-con who claimed he looked good with his shirt off and planned to call himself Hannibal or Rex. 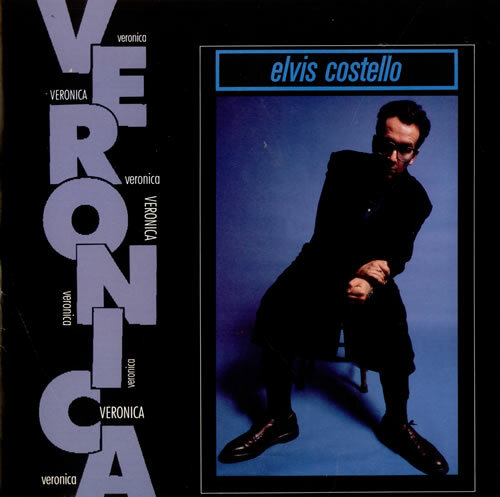 The song was Elmore Leonard’s Be Cool distilled into three frenzied minutes, a capsule snapshot of a dumb Everglades hunk with a head full of celluloid fantasies. Waits had seen dolts like this swarming into LA for years. 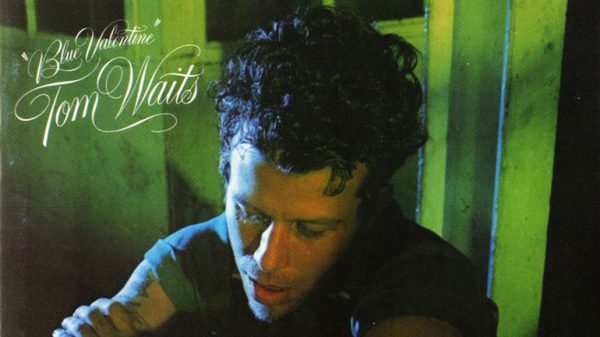 Still more lushly sentimental was “Kentucky Avenue,” the great song of Waits’ childhood. 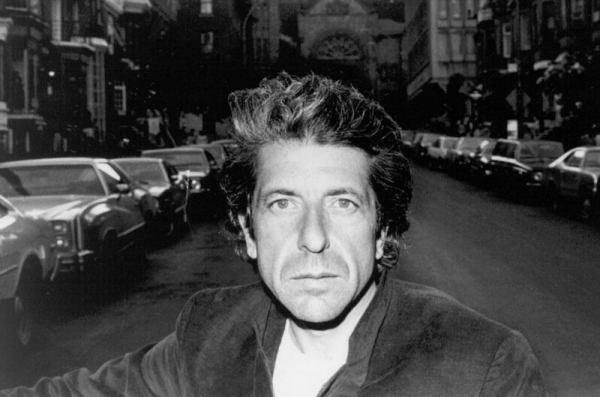 One of his most unashamedly emotional outpourings, it mourned lost innocence with a compassion few other songwriters have ever attempted, let alone achieved. This wasn’t The Waltons—the lyric was full of wanton violence and vandalism—but as the song reached its climax, the love in Waits’ voice, heaved from his memory, was almost too much to bear. A great songwriter can take even an uncomfortable or difficult subject and turn it into an enjoyable and inviting song. When two of the best songwriters in the world come together, they can take that same subject and not only create a hit but also illuminate the subject in ways both surprising and moving. Here are some facts, original version, lyrics & live versions.